One of the most time-consuming admin tasks associated with the running a small business can be dealing with the payroll. Hire your accountant to do the work for you. 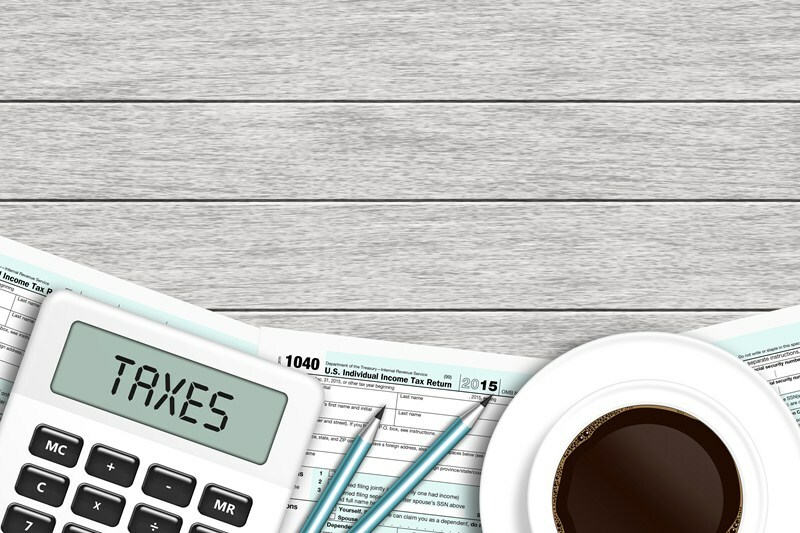 If you operate your own payroll, there are a multitude of tasks that must be completed each tax month. Tax months run from the 6th of one month to the 5th of the next. Using payroll software to record employees pay, deductions and National Insurance Contributions on or before each payday. You also need to consider other deductions such as pension contributions and student loan payments. Producing payslips for employees. This may require different software. Calculating any statutory pay such as maternity or sick pay. Updating the system for new employees. 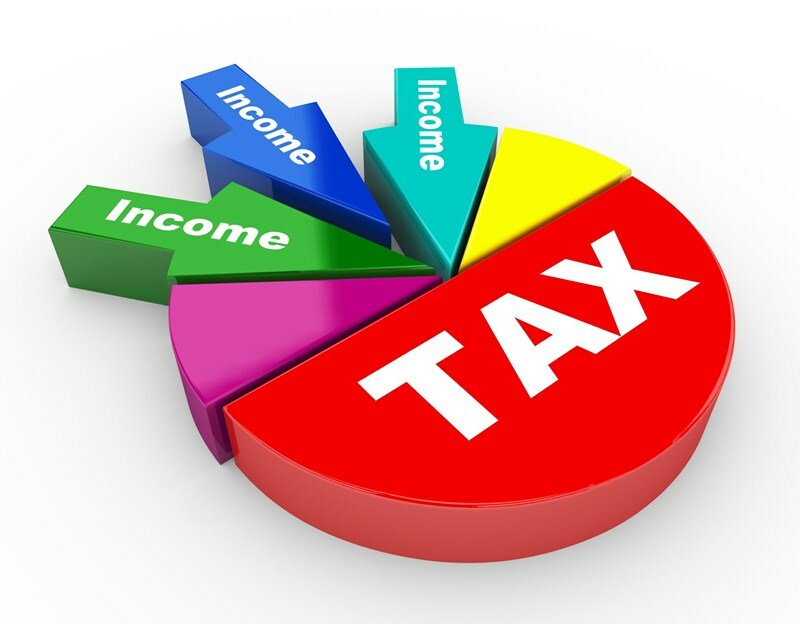 Reporting employees pay and deductions to HMRC by making a Full Payment Submission (FPS). Calculating and paying HMRC all amounts due, by the 22nd (or the 19th if paying by post) of the month following the employees’ payday. There are penalties for late reporting and you must also comply with relevant legislation such as ensuring you are paying at least the minimum wage and keeping relevant records. 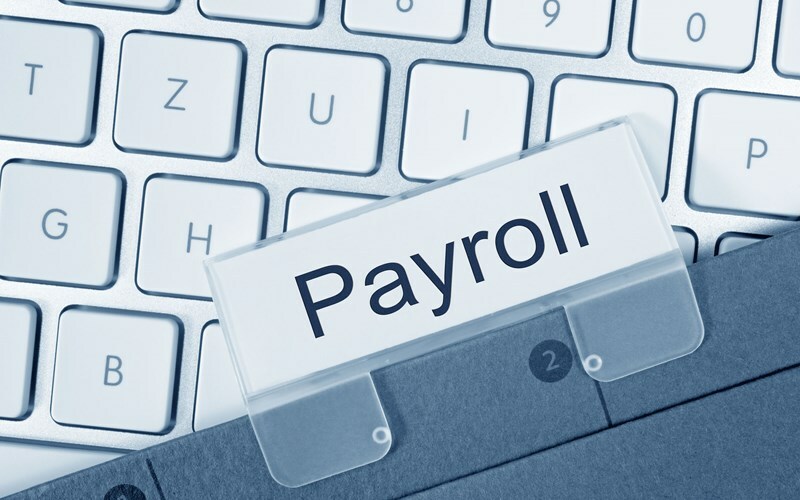 If you are about to employ someone for the first-time or would like to consider what other options are available to manage your existing payroll, we would be happy to discuss how we can help. Alternatively, if you want to continue managing your payroll in-house, we can also advise on the best software packages to get the job done.